Cara | Sport. Inclusion. Ireland. We are a national organisation providing a collaborative platform to enhance sport and physical activity opportunities for people with disabilities. If you would like to receive information via email about training opportunities, upcoming events, and news about sport, inclusion, and disability, type your email address below and sign up to our mailing list. You can unsubscribe at any time. 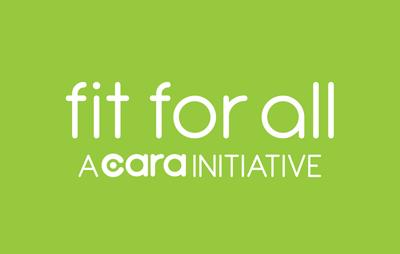 We now have over 50 Centres throughout Ireland taking part in the national #FitForAll week from the 5th to the 11th of May!